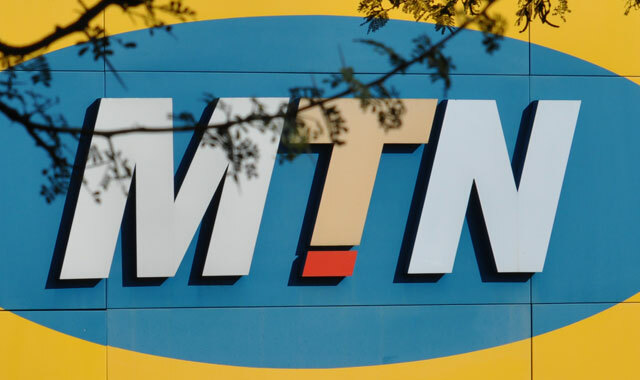 South Africa’s MTN Group has won an early victory in its legal battle with Nigerian authorities, securing the right to transfer money out of the West African nation after the federal government sought to freeze its accounts. This Day newspaper reported that Justice Idris Mohammed of the federal high court in Lagos on Tuesday turned down a government request that MTN’s accounts be frozen pending the outcome of a legal battle over the Nigerian Communications Commission’s record-breaking US$3,9bn (R64,5bn) fine against the telecommunications group. The fine, which is a reduction from the original $5,2bn (R86bn), was imposed on MTN after it failed to disconnect more than 5m unregistered Sim cards, a requirement under Nigerian rules meant to crack down on crime and terrorism. MTN has turned to the Nigerian courts in an effort to have the fine quashed. The application to prevent MTN from withdrawing its funds from Nigeria was brought by the country’s attorney-general and its minister of justice, who were concerned that the operator could move all of its money from the country before the fine is enforced, This Day reported. The newspaper said the court turned down the government’s application because it had not proved adequately that MTN was about to withdraw its funds from Nigeria. Justice Mohammed reportedly expressed a desire to hear the case urgently and to hand down judgment quickly. The hearing will begin on 22 January, This Day said. MTN are investing more into Nigeria. No indication they are fleeing.